Let me start off with a brief insight on why online retail is gaining more ground and disrupts the market. 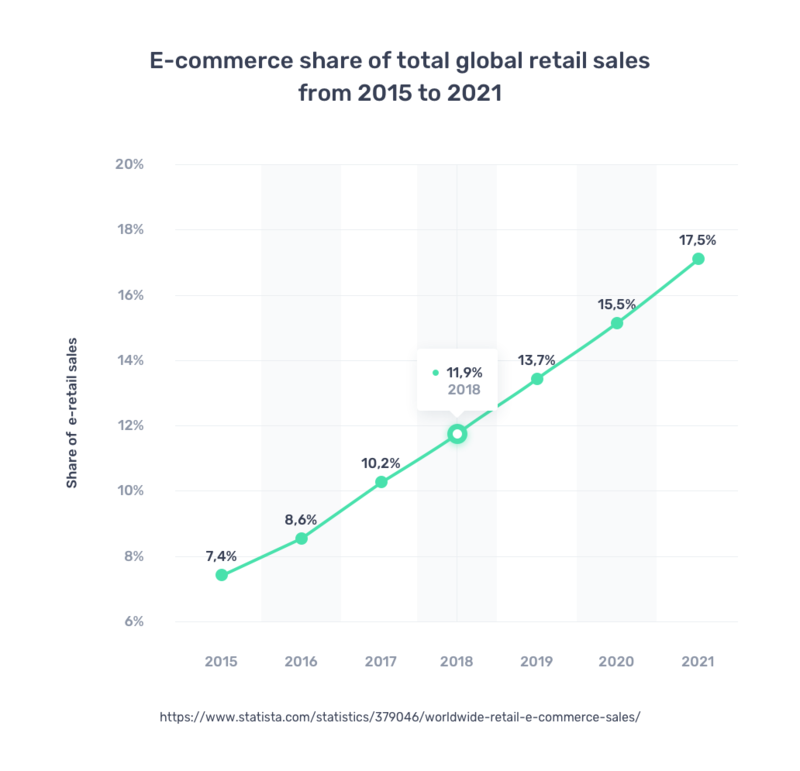 What is the reason why large-scale eCommerce players like Amazon, Snapdeal, Rakuten, Ebay, Etsy, Alibaba, Flipkart, and others are so popular and skyrocket their revenues? The answer is quite obvious – all they managed to build up a robust communication with their customers. This interaction is based on understanding customers’ desires and expectations. 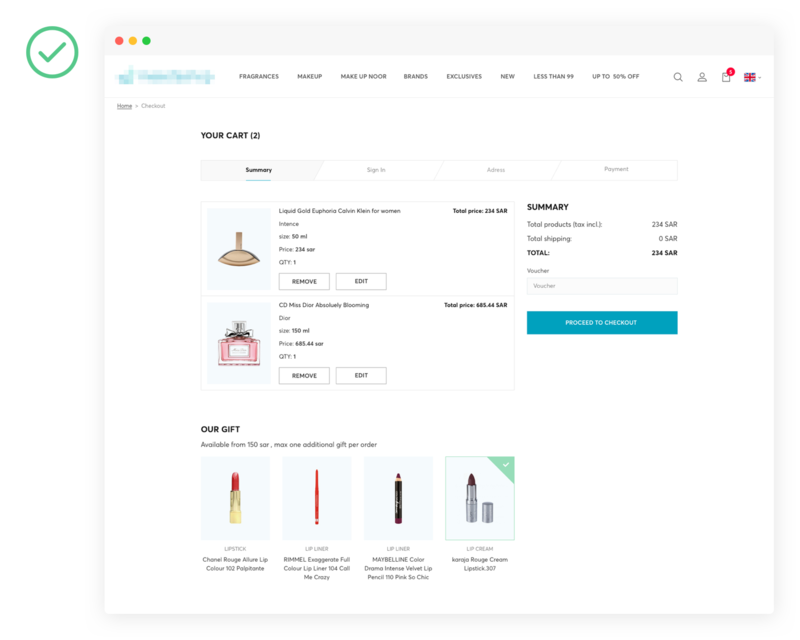 Successful e-tailers dive deep into analyzing buyer behavior to come up with solutions that can greatly improve user and customer experience. According to Forbes, 51% of Americans prefer online shopping. E-commerce leaders provide visitors of their websites with a scope of relevant shopping options that can satisfy all the needs. As a result, the eCommerce sector shows a stable 23% YoY growth and is expected to reach up to 4.88 trillion U.S. dollars by 2021. What makes UX a game changer for eCommerce platforms? 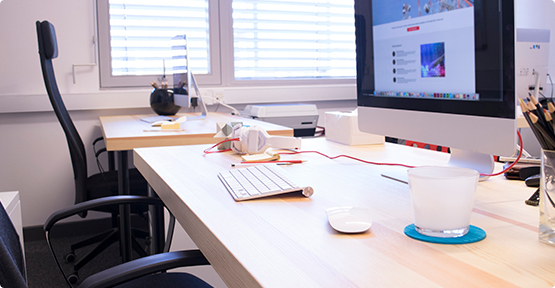 How can companies supercharge their websites with actionable UX-driven solutions? 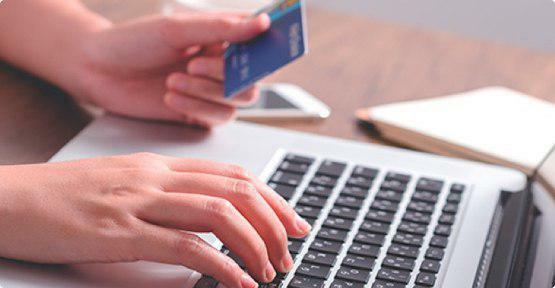 How can start-ups and other companies jump on the eCommerce bandwagon now? Surprisingly, it’s not all about money, albeit budgeting plays an important role in eCommerce. It is also about tapping into the right eCommerce software and UX design solutions. Although there are some alternatives on the market, many retail businesses choose Magento for their online platforms. What stands behind the rationale of utilizing Magento 2 solutions to empower eCommerce websites? Magento or its enhanced version Magento 2 is a perfect way to improve both merchandising and shopping flow. 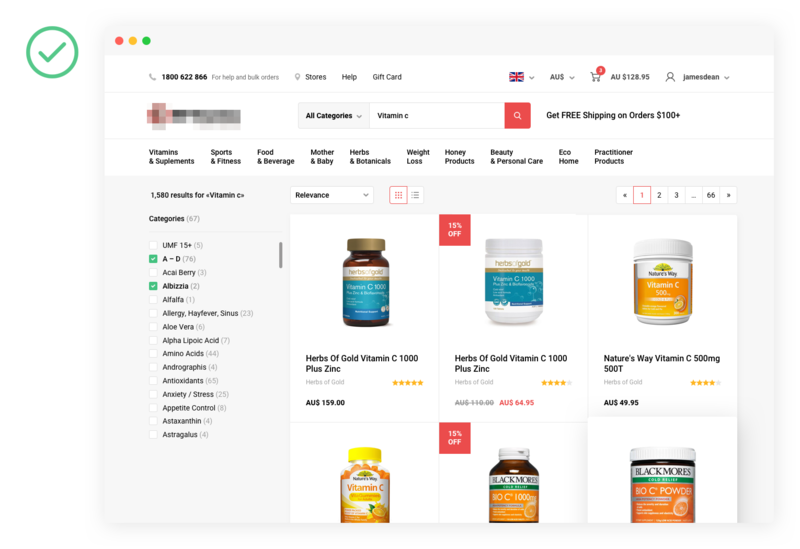 When integrated correctly, it helps handle a wide variety of product data and at the same time, Magento-based platforms can generate better UX and CX almost effortlessly. Magento is not a one-size-fits-all solution though. To fine-tune your retail process a lot of specialized extensions are used. 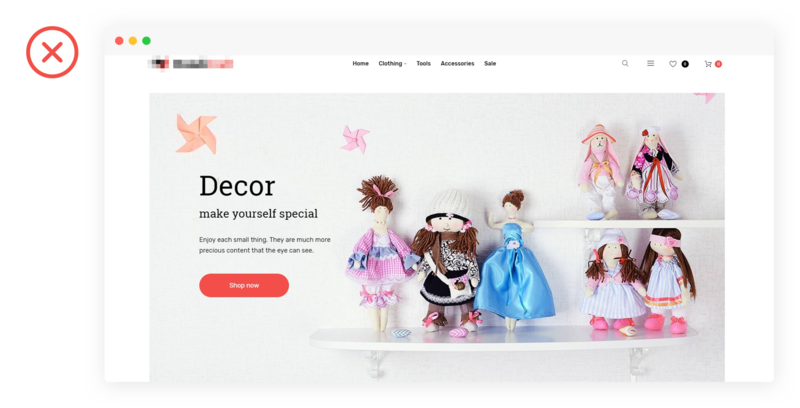 There is a number of marketplaces offering exclusive Magento 2 themes and templates that can greatly improve any aspect of eCommerce performance. 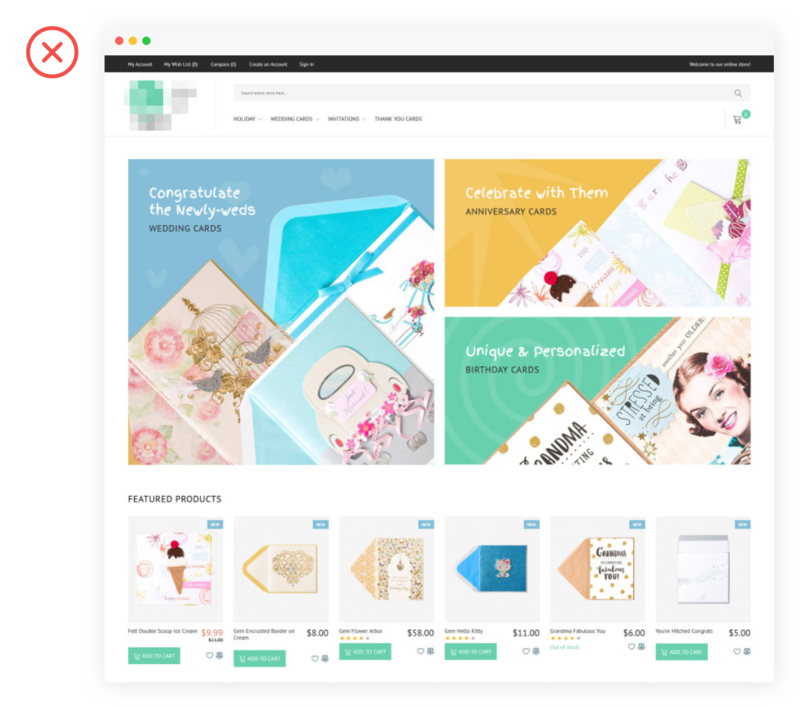 Magento 2 premade templates and themes enabling greater UX design and website usability are also available at large on the market. One may think these templates are an ideal chance to equip a website with and get a sales and UX boost in no time. However, it’s not that simple. What are the hidden pitfalls when dealing with UX retail solutions? First and foremost, any UX design theme or template must comply with several cornerstone eCommerce CX principles. 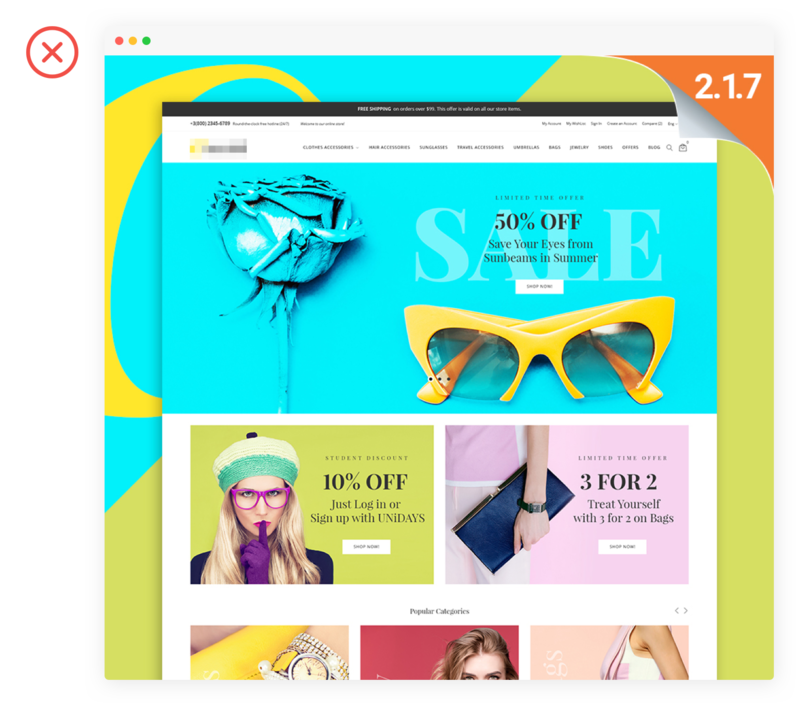 Many developers of Magento 2 CX extensions for eCommerce do not follow the main UX design rules of thumb. Therefore just rip off their customers by offering non-effective solutions that may ruin the whole business. We would like to help you not to splash out your money on poor UX Magento templates. The answer is pure and simple – any UX design solution should adhere to the following principles suggested by the Nielsen Norman Group, one of the most authoritative opinion leaders in UX and CX. Though their reports are pretty pricey, we boil down here the major takeaways for you. 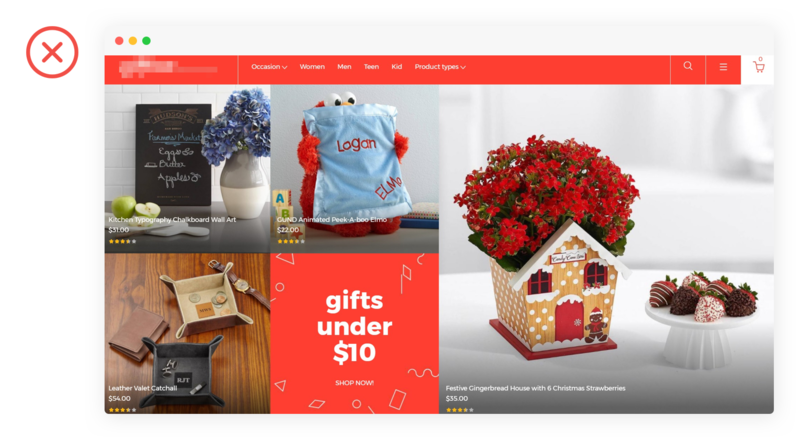 So, there are six things that can make any Magento 2 theme or template for eCommerce (and, respectively, your retail website) attract more customers and boost their shopping UX. Convenience. Being convenient for an eCommerce website means having responsive UX design enabling full access to product information from any device across any channel. 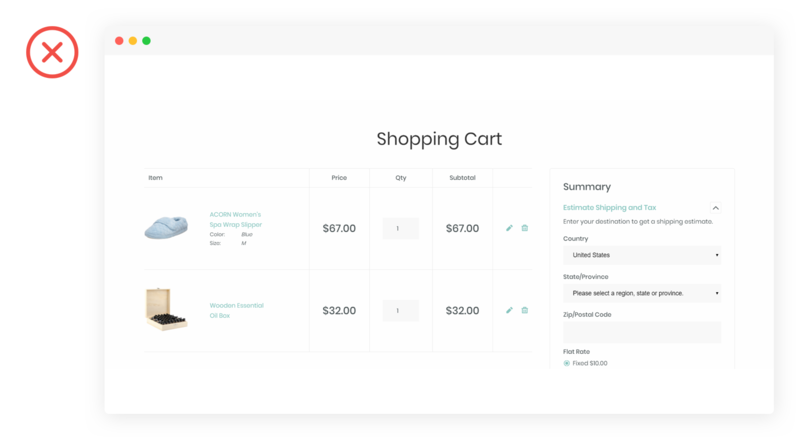 Even if your retail business leans more on sales via brick-and-mortar model, provide all the pricing, merchandise and shipping info on your website. 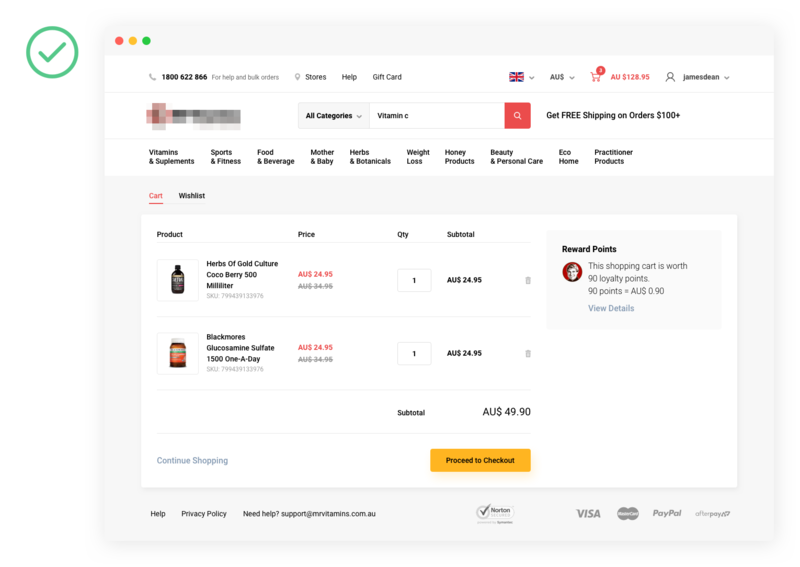 Customers appreciate when they can easily see the product range and, as a result, to choose between the best prices, vendors and delivery terms through UX-driven navigation features like product categories and breadcrumbs. Speed. 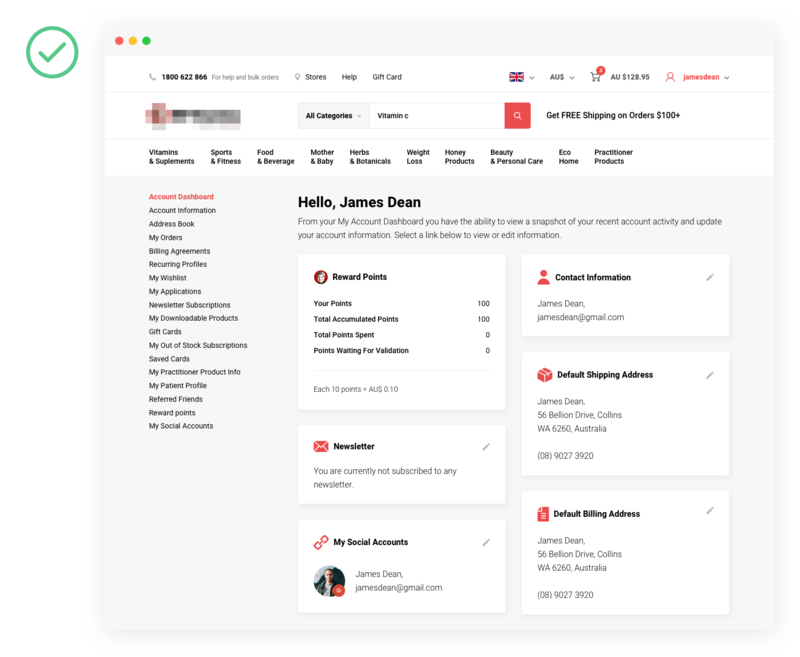 This is a feature that, on the one hand, can help you generate a slew of new leads or, quite opposite, make your customers go to the competitors. You have risks of dealing with inexperienced developers and get an eCommerce CX solution with slow loading times for web pages, frequent system down-times, and broken product images. Speed also means an awkward and timely order processing requiring multiple clicks. Assurance. Providing high-security standards on your website for keeping personal customer data protected is a key driver of UX betterment. A decent UX solution ensures customers’ privacy while giving them a peace of mind that all the personal details you use are on the safe side. Accuracy. Keep an attentive eye on how the Magento 2 themes and templates you are about to employ are optimized when it comes to precision of product data. Too many UX design solutions on the market show irrelevant information. Moreover, it confuses order and delivery details or simply miss the fields and boxes for relevant information. All these make your prospective customers mad and increase lead churn. Options. Gone are the days when websites were designed so if they were great landing pages. You know, all these overly brights colors, multiple images, and annoying drop-down and pop-up menus. However, a robust eCommerce CX theme or template should not be too simple and lack useful shopping options. Customers need the UX options, which are necessary to ensure ease and smart shopping process. 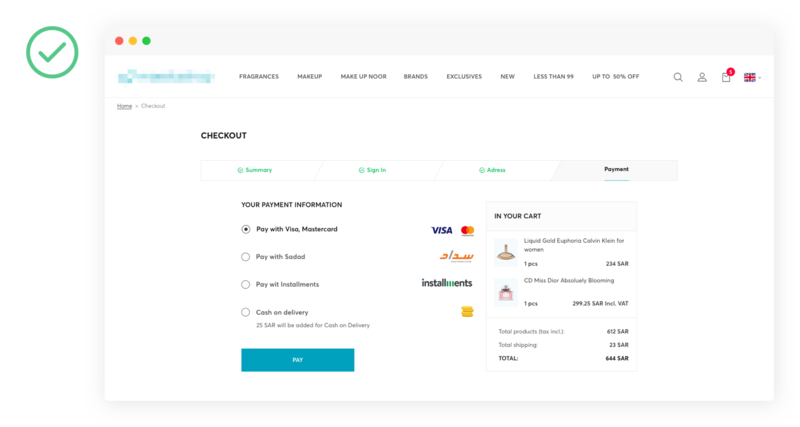 Can a Magento 2 CX template you’re going to pick for your eCommerce platform provide customers with simple yet meaningful options? If no, just put it aside. Experience. Do you know that improving user and customer experience is not only about lead generation? Even converted customers badly require getting engaged and retained for the sake of loyalty and brand advocacy. 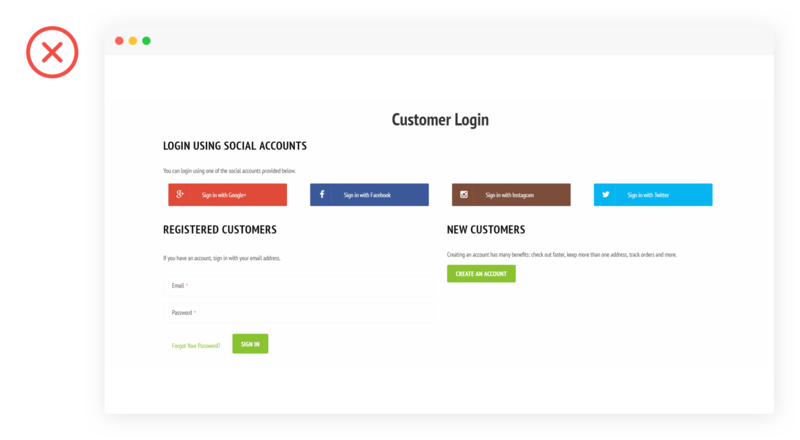 So creating a user area like My Account on your website is a great chance to enhance UX for existing customers. Here they can check their purchase history, track discounts and holiday sales, save preferred payment methods, and access instant customer service. Given all this, opting for best Magento 2 templates and themes for your eCommerce website is really challenging. 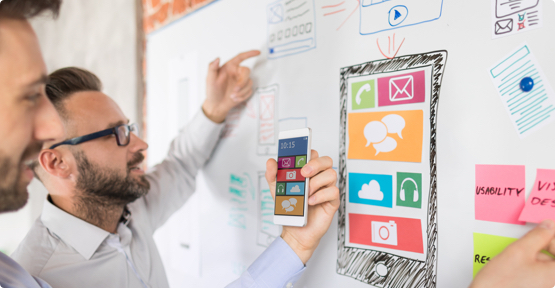 Even if they comply with all the six UX principles shown above, you still need a team of seasoned professionals to personalize these solutions to your very business. 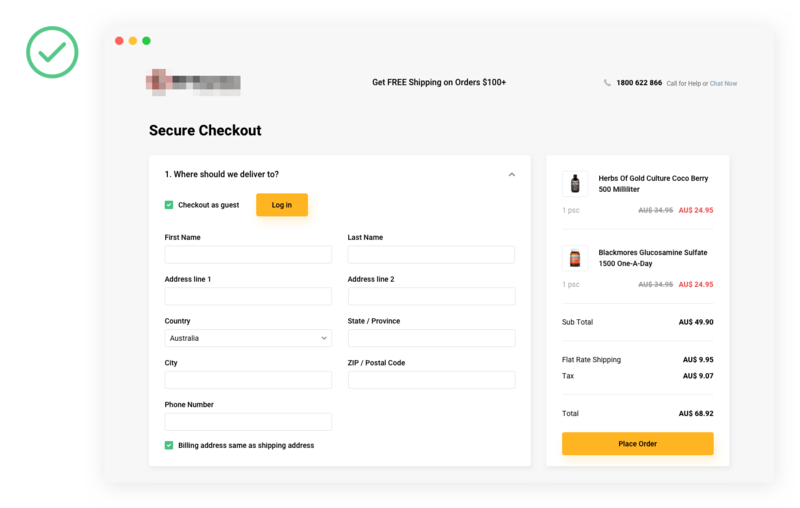 If you still have any questions on how to pick the right UX-fueled template for your eCommerce project, feel free to contact us.